I'm constantly torn between the pop of bright lips and the subtlety of neutral lips. More often than not, neutral wins out, and I reach for a beautiful shade like Cannes, a mauvish brownish shade that is so flattering on my skintone. The mauve really pulls for me, but the brown definitely comes out. 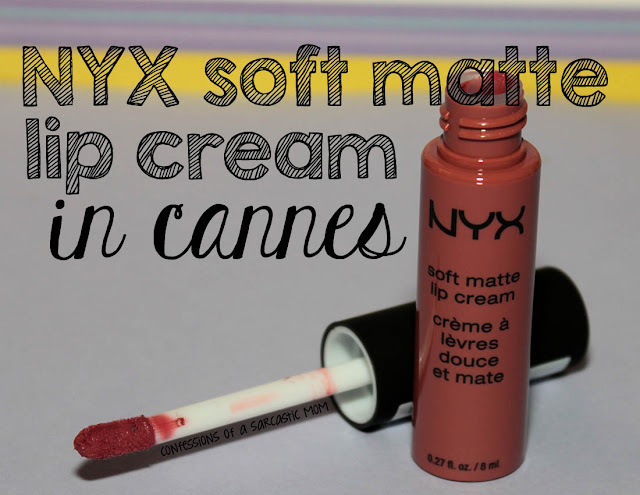 I just love these Soft Matte Lip Creams form NYX. They are among my favorite lipsticks. 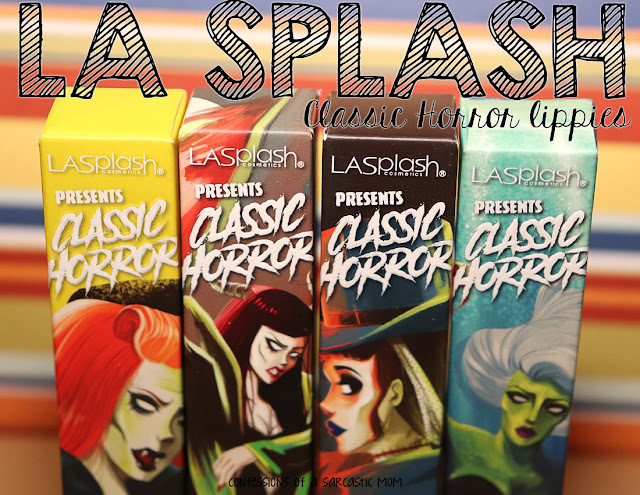 I've found over the past couple years, I've gravitated toward lipsticks that I can apply with a wand or applicator. I think I get the easiest application this way. I still like actual lipstick tubes, but this method of application is my favorite. Do you have any of these matte lip creams? Do you have a favorite? 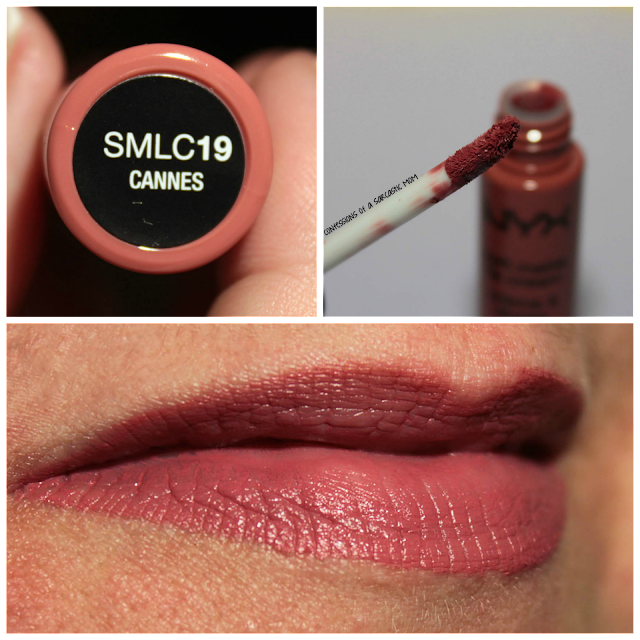 You can purchase it from NYX's website or wherever NYX cosmetics are sold. I find mine at CVS and Ulta. At Ulta right now, they are buy one, get one 50% off! Below are some links to some Amazon listings, as well. **DISCLAIMER** I was not paid for this review by anyone. I either purchased these products myself or were them given as gifts. Afilliate inks contained in this post are for Amazon.